For more than two years, Angelina Jolie and Brad Pitt have been involved in a bitter custody battle. 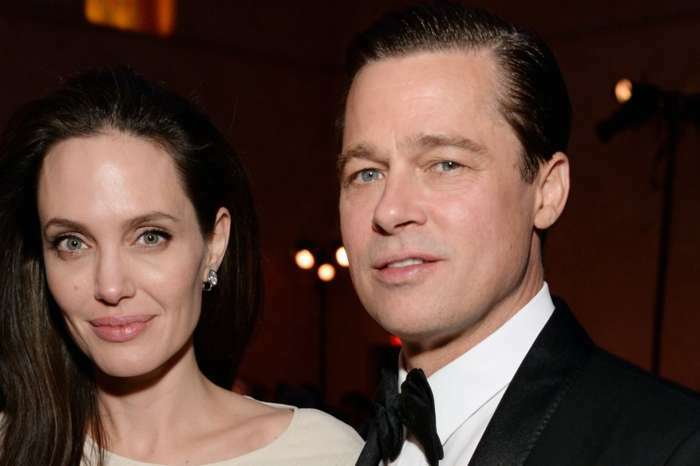 And, Jolie has reportedly made it “difficult” for Pitt to have any kind of relationship with their six children – Maddox, Pax, Zahara, Shiloh, Vivienne, and Knox. 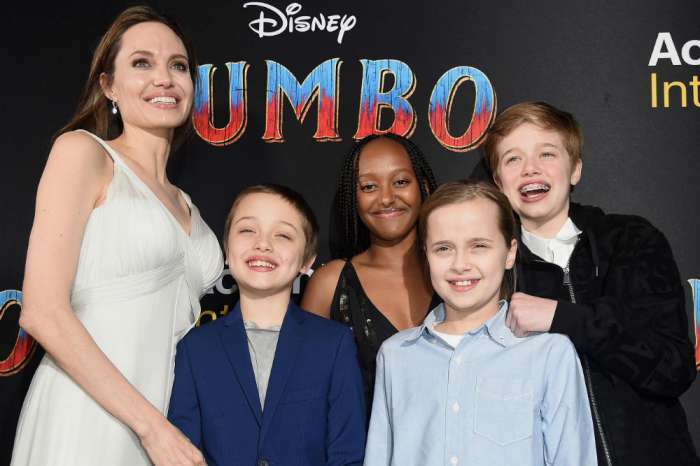 Before they reached a temporary custody agreement in December, Jolie made it nearly impossible for Pitt to connect with the kids – especially their three sons. According to The Daily Mail, the judge in their divorce case issued Jolie a warning last year because she wasn’t “allowing the children to properly interact with their father.” This led to a court order allowing Pitt to have unrestricted phone access with the children, and Jolie is not allowed to monitor the conversations. Jolie was keeping the kids all to herself, and she even got nasty with her court filings, claiming that Pitt was an unfit dad and wasn’t paying meaningful child support. But, insiders say that all Jolie was doing was pushing off the inevitable. “Joint custody is a done deal, and there is nothing she can do to stop it,” said a source. 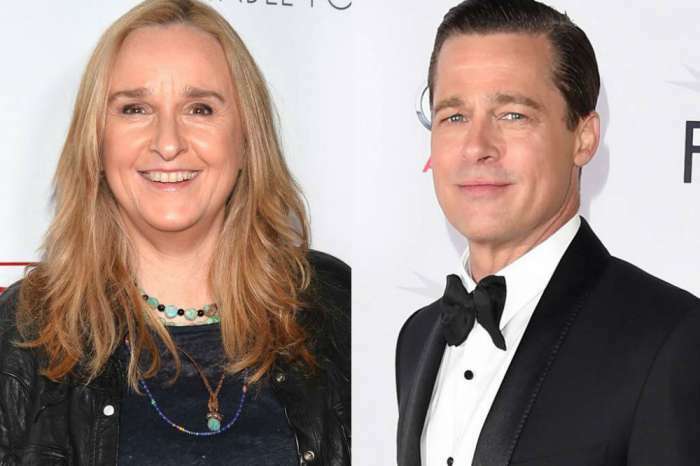 Pitt’s legal team accused Jolie of trying to manipulate the media coverage, and he vehemently denied the accusation that he hadn’t done his part in financially supporting the children. 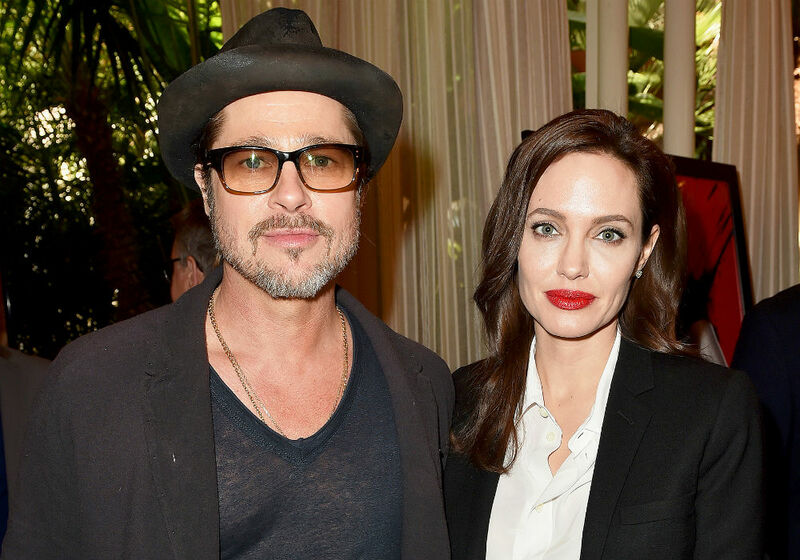 Pitt said he had paid his estranged wife millions over the past couple of years, but Jolie clapped back claiming that $8 million was a home loan that she had to pay back with interest. The former couple has finally reached a temporary custody agreement, but they are still working out the financial details of their split. According to Us Weekly, Jolie’s tactics of cutting off her kids from Pitt for nearly two years worked. While he is struggling to connect with his kids with the new custody agreement, she has an unbreakable relationship with them. “She’s really the baby of the family. They’re incredibly close and enjoy being together,” says the source. The Maleficent star actually has a close bond with each of her kids, and the insider says that the Oscar winner likes to spend one-on-one time with them, and special outings with the kids are a priority. Maleficent 2 is scheduled to hit theaters in October. Brad Pitt and Angelina Jolie have share few details since their nasty split and custody trial. 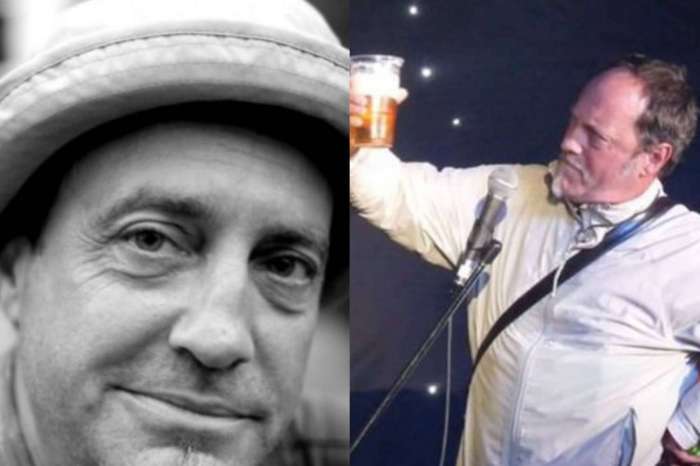 Ian Cognito - Comedian Dies During Stand-Up Number And People Laugh Thinking It Was Part Of The Act!